The White Mountain Golf Course is a 27-hole championship course that is one of the best public golf courses in the state of Wyoming. It is open from daylight to dark, seven days a week during the season, which runs from late March to early November. Hours may vary due to weather. The driving range is open until 8:00 p.m. in the summer months. The golf course has a fully stocked pro shop that has recently been remodeled! In addition, there is a full service restaurant, locker rooms and a snack shop. The golf shop carries a wide variety of golf equipment including clubs, bags, shoes, clothing and accessories. Brands include Under Armour, Nike, Titleist, Foot-Joy, Ping, Taylor Made, Callaway and many others. Turn left onto Yellowstone Rd. Turn right onto Clubhouse Dr. Turn right onto Yellowstone Rd. Click here for photos of our course! The White Mountain Golf Course is part of the Wataha Recreational Complex. 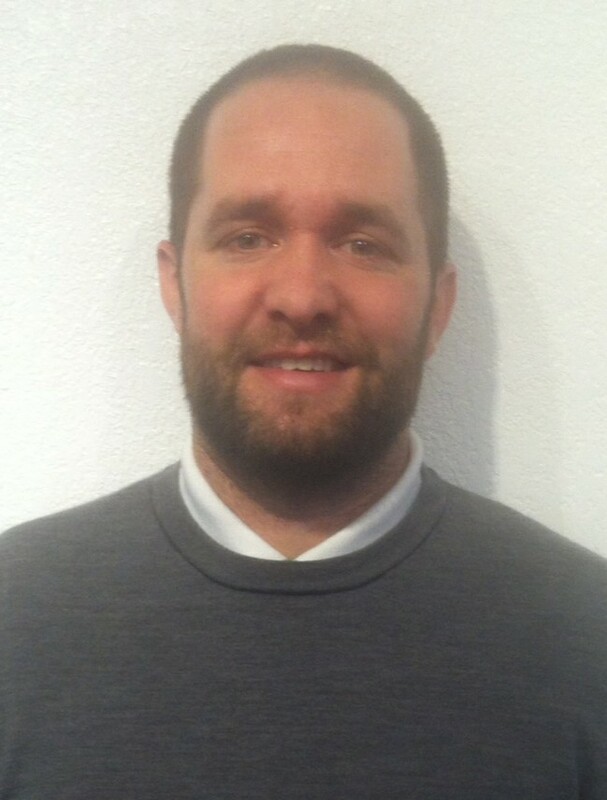 Golf Pro Aaron Allred can answer any questions you may have regarding the course. He can also help you set up tournaments and special events! You can reach Aaron by calling 307-352-1415. If you need information regarding the Wataha Recreational Complex, contact Superintendent Grant Yaklich at 307-352-1411. Call 352-1415 for more information. Lessons are available from Aaron Allred, PGA Golf Professional and Dennis McLaughlin, Assistant Golf Pro.